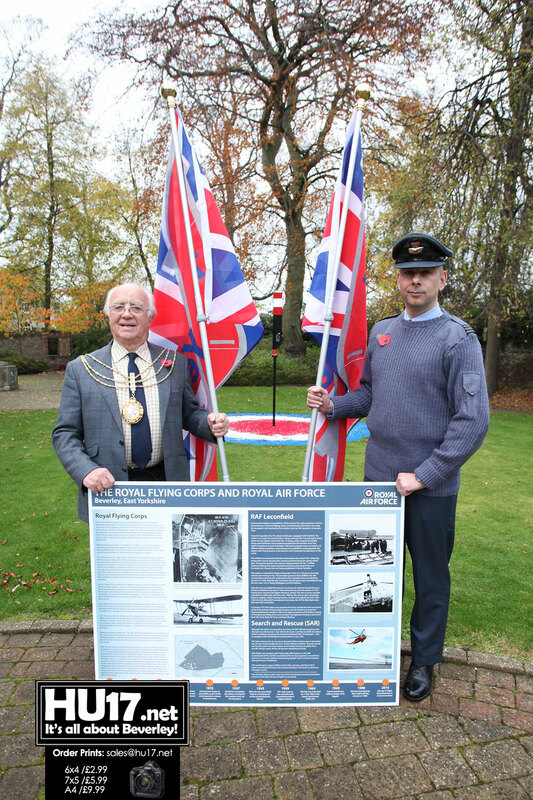 Squadron Leader Nick White and also the Mayor of Beverley Cllr Bryan Pearson unveil the board. 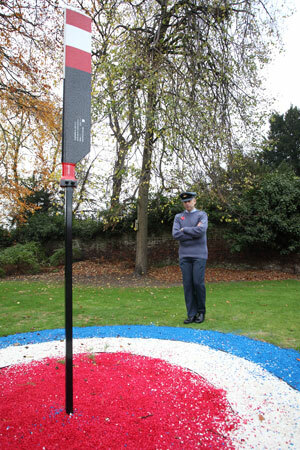 Cllr Pearson who once served with RAF expressed the importance of the installation adding it was a fitting tribute to all the RAF personnel who served in the area. While the RAF remain active throughout the world, the days of flying from Leconfield have come to an end. 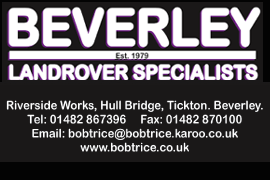 Most of the activities undertaken by them at Leconfield now are ground-based. Specialist drivers from their Logistics Corp attend courses before joining their units.